Rides, rides, rides of every shape and size. 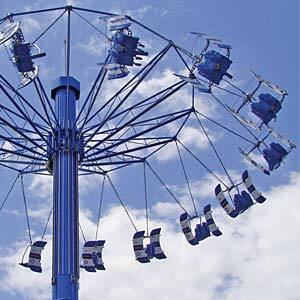 Chance Rides has been manufacturing amusement rides since 1963 and we continue to reinvent ways to thrill and entertain your guests. 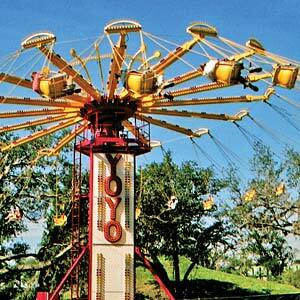 Every amusement ride can be customized to meet your particular requirements and themed attractions. From the elegant carousels and the romantic wheels to the extreme thrills of the Revolution and the Unicoaster there is something for everyone. Let Chance Rides prove how quality, safe construction can improve your operations and bring more guests to your attraction.